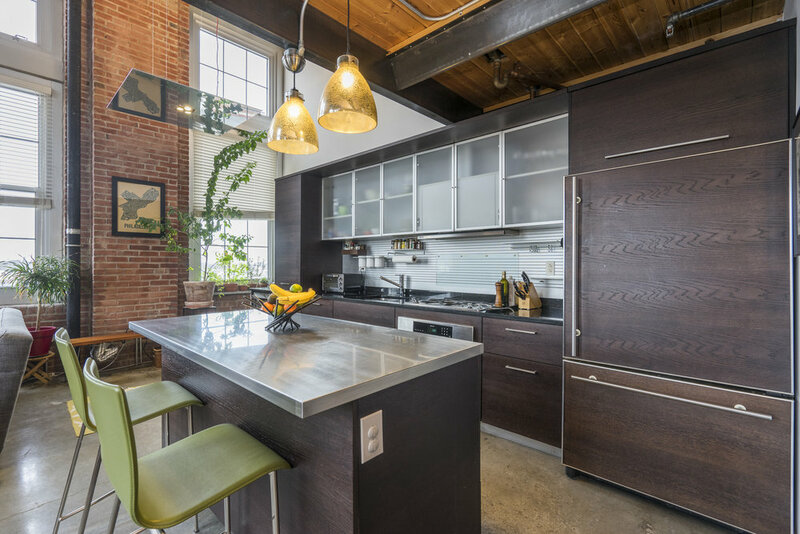 Live luxuriously at the Lofts of Bella Vista, an early 20th Century industrial building with a modern flare. This two-story, corner condominium enjoys three bedrooms, three full baths, open living and entertainment space, TWO parking spots in an indoor heated garage and 24-hour concierge service. 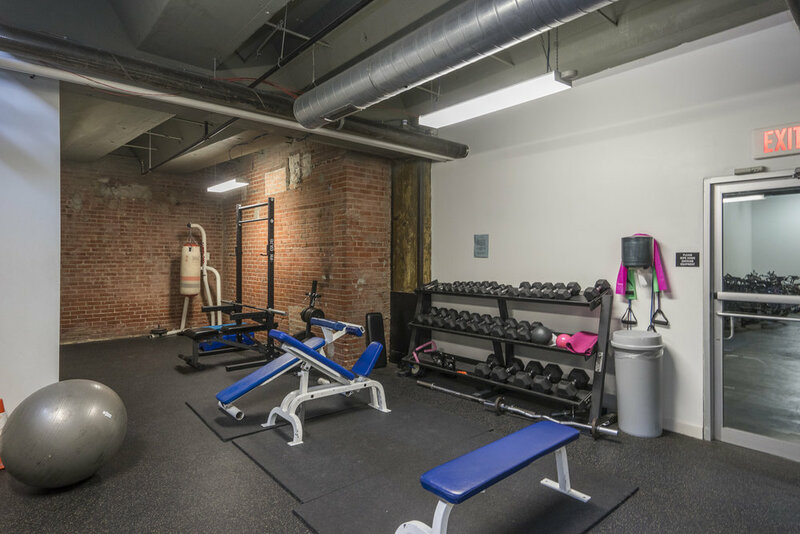 Fitness center, community room with kitchen, storage locker and bike rack are also included. Step into #706 and follow the hallway foyer to the dramatic, open concept, living area with dramatic sweeping views including both the Walt Whitman and Ben Franklin Bridges. 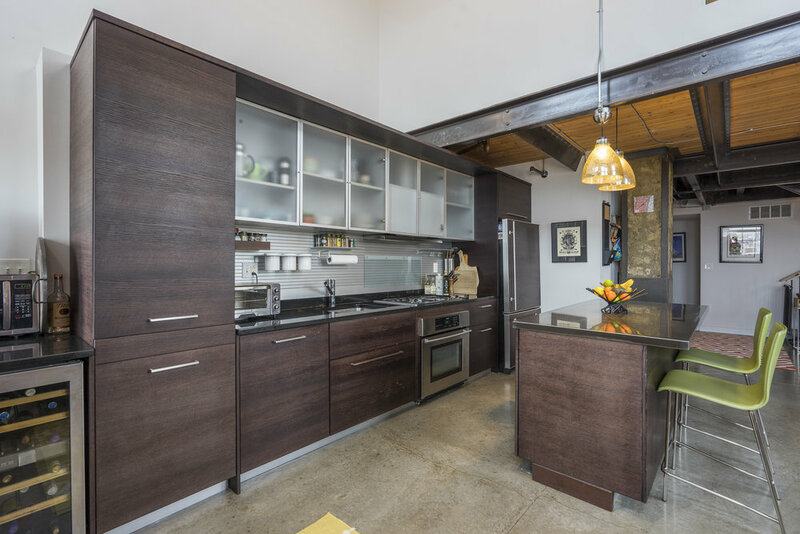 A sleek and modern European style kitchen offers Schiffini kitchen cabinets, Jenn Air appliances, granite countertop, custom backsplash with hanging space savers, Zucchetti plumbing, center island with stainless countertop, and a wine refrigerator. An impressive, floating, steel staircase with iron balusters and wood handrail leads you to the second level which consists of two spacious bedrooms, each with hardwood floors and private spa-like baths. For additional information see link below.